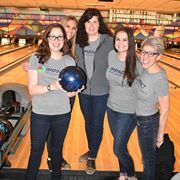 We like to think we do things differently at our boutique public relations and marketing agency based in Poughkeepsie, NY, in Dutchess County, a short commute from Westchester, Putnam, Orange, Ulster and other nearby counties, as well as many parts of Connecticut. Our client roster includes nonprofit, wellness and fitness, real estate and construction, food and beverage, and corporate/professional services organizations. Last year, Impact PR was recognized for its stand-out work by being awarded the gold Stevie Award for Women in Business in 2017, for Top Women-Run Workplace of the Year (10 or fewer employees), a global recognition. 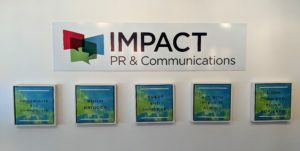 As Impact PR continues to grow in size and service, the firm is hiring an associate vice president. Are you a fit? Six-to-10 years of public relations experience, minimum, ideally at an agency. 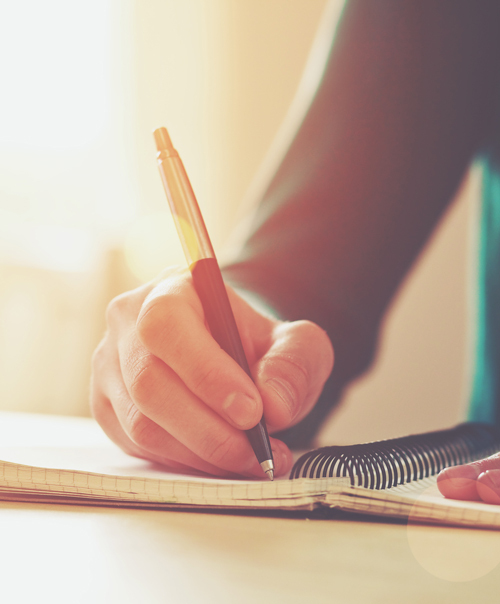 Deep proficiency in writing, from short pitches to 2,000-word articles. A keen interest in business development. Ability to lead a team and bring out the best in others. Interest in networking and attending events on behalf of the company. Play a leadership role on several accounts of various sizes, industries and locations, working in tandem with the firm’s CEO. Aid in strategizing for other accounts, also of various sizes, industries and locations, providing counsel to team members, as needed, on media relations, social media, events and creative campaigns. Engage in thought leadership activities, such as blogging, contributing articles and/or speaking at events. Aid in the business development process through ideas, proposal writing and pitching. Ample paid professional development opportunities. A 40-hour work week, including the ability to work remotely one day a week. Team building activities and lunches. Flexible vacation and personal time policies. A positive work environment, where communication, creativity and candid feedback are encouraged. Ability to take part in community activities, through sponsorships and service. Year-end bonuses based on company performance. Clients we respect and admire (really!). If this sounds like you, please send a cover letter, salary requirements and a resume to Filomena Fanelli, CEO/founder, Impact PR & Communications, at filomena@prwithimpact.com by April 15.